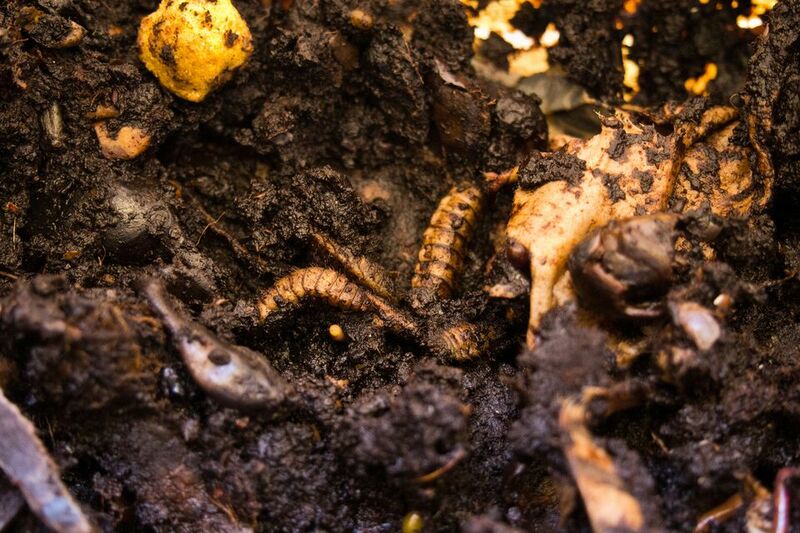 A vermicompost bin is very useful for disposing of kitchen waste, but there are a few things you shouldn't add to a worm bin. In some cases, it's a sanitation issue. You don't want to add anything that will contaminate the vermicompost or cause bad odors. On the other hand, there are some items that worms just tend to avoid, most likely because they irritate them. Here's a quick list of items to avoid putting in your worm bin.